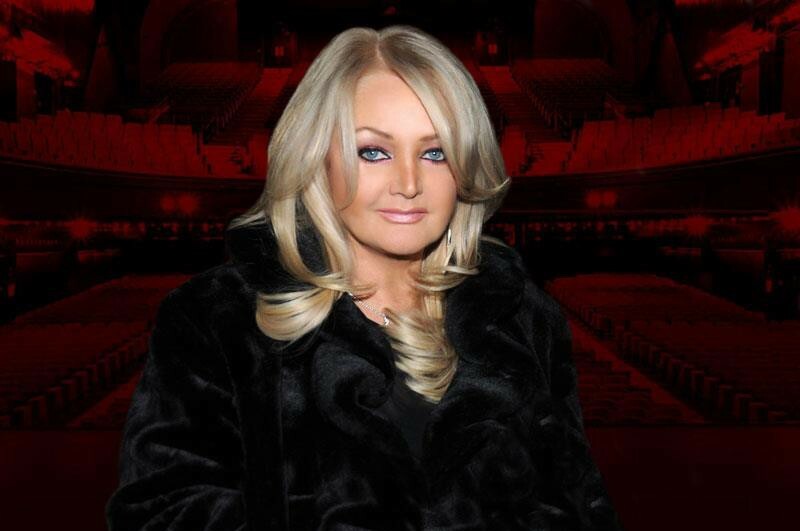 Welsh singer-songwriter Bonnie Tyler is back. She will release her seventeenth studio album "Between the Earth and the Stars" on March 15, 2019. It is her first album in 6 years since "Rocks and Honey". From the album, she unveiled a new song “Hold On”. It was written by David Mackay and Kevin Dunne. The album comprises of 14-track and features guest appearances from Rod Stewart, Francis Rossi and Cliff Richard. Produced by David Mackay. It is available to pre-order here. 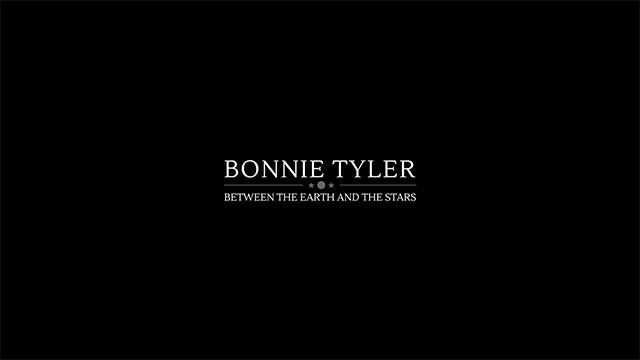 Bonnie Tyler will embark on the Between the Earth and the Stars Live tour in April 2019. 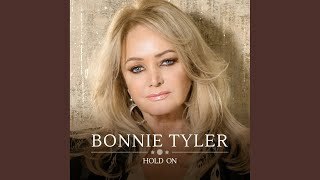 Bonnie Tyler said of the album, “I started singing in April 1969 and worked 6 nights a week for 7 years before being discovered by a talent scout named Roger Bell. He came to Wales from London to listen to a male singer he had been told about, but there were two floors in the night club and as he walked in he heard me singing instead! That was the beginning of my wonderful journey. I’ve performed all over the world, and still love hitting the stage and entertaining my fantastic fans.